This is one the problem I faced when using iTunes Store on Mac OS 10.6.8 Snow Leopard, My Mac iTunes Store is showing blank white screen. When I open iTunes and choose the iTunes Store. It’s showing blank white screen but it’s fine when I choose the Library. At first, I thought it’s internet problem. I decided try to access after few days. The problem is still there. I wonder that why this happen and I confirm that my internet connection is fine. I check the latest update, my iTunes version is the current version. I also tried download iTunes from Apple website and installed it. I still faced the same problem. After some research, I found out what is the reason cause this. Although I had update the latest version of iTunes, but I didn’t complete all the Software Update. I need to do the Safari Update to solve this problem. By the way, I think that this problem only happen on Mac OS 10.6.8 Snow Leopard. Do the Safari Update, and it’s worked for me. 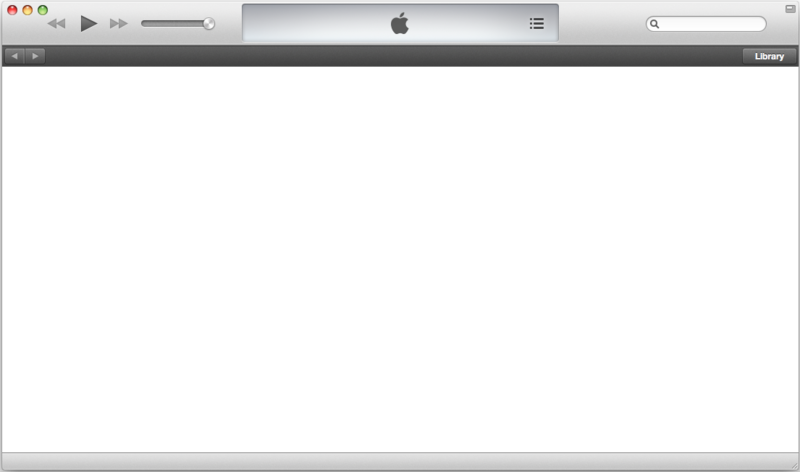 Now, I able to access to iTunes Store without show any blank white screen. I like to share what I know and I learn. Please do hesitate to contact me if you found out any mistake.